We all use so many USB devices we are constantly hot-swapping one gadget for another when we are using our PCs. Unplugging the printer to connect a digital camera to download holiday photos or swap the scanner for an external hard drive. 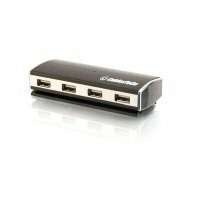 That can all be a thing of the past by using a USB hub. 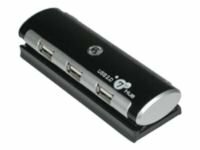 Multiple gadgets can be connected to a single USB port. 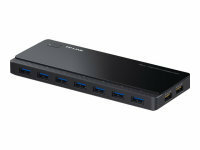 Choose from affordable hubs which can accommodate four devices up to rack mounted versions with 16 ports or more. 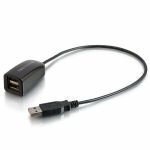 Check out our full range of USB cables & accessories or scroll down the page to discover all the deals we have on USB hubs. Order today and we could deliver your technology tomorrow (terms and conditions apply).